We are getting closer to the season starting and clean up is beginning to start. Hope everyone had a great winter and we look forward to seeing you this summer. We hope to see you soon. Some of the trees and flowers are starting to bloom around the campground. 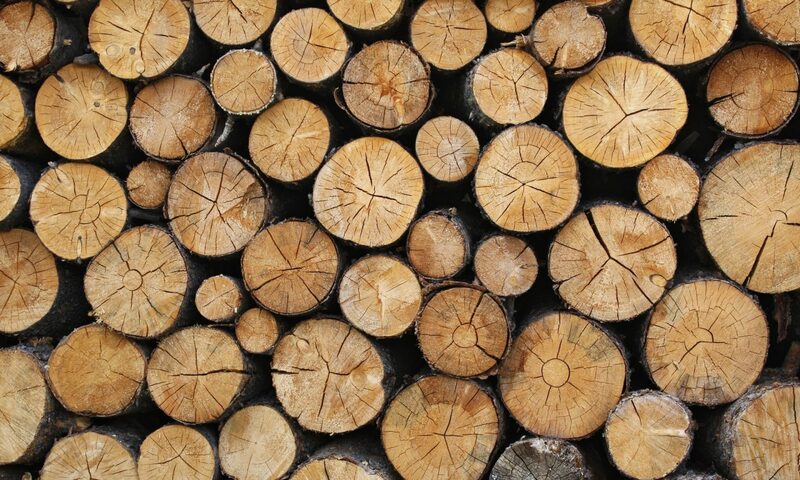 This only means one thing that camping season is almost upon us. We are excited about the upcoming camping season. We are ready to see some new faces as well as seeing our friends that have been with us for a while. We look forward to seeing everyone. Stay safe and happy camping. We are having an Ice Cream Social Memorial Day Weekend. Please bring your favorite half gallon of ice cream to share. It will be a great time of meeting and eating with your fellow campers. The campground will be providing a cake to go along with the ice cream and some drinks. It will get started at 6 PM. We are excited about the new season and new friends that we will get to meet. Things are looking up at the campground. Grass is being mowed and new flowers have been planted. The Coca-Cola truck came by today and made a delivery. We have stocked the shelves with goodies and are going out and buying more for the camp store. Please come by and give us a look see. We look forward to seeing everyone this season. Have a great summer. Our names are Brian and Leann Doering. 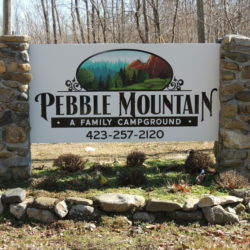 We have owned Pebble Mountain Campground since June 2014. We are a dog friendly park, as we are avid animal lovers. We are situated just outside the Cherokee National Forrest. Come enjoy good fellowship and nature. We look forward to seeing you. 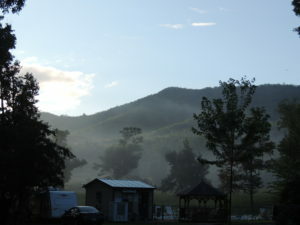 Picture of the Blue Ridge Mountains that surround the park.